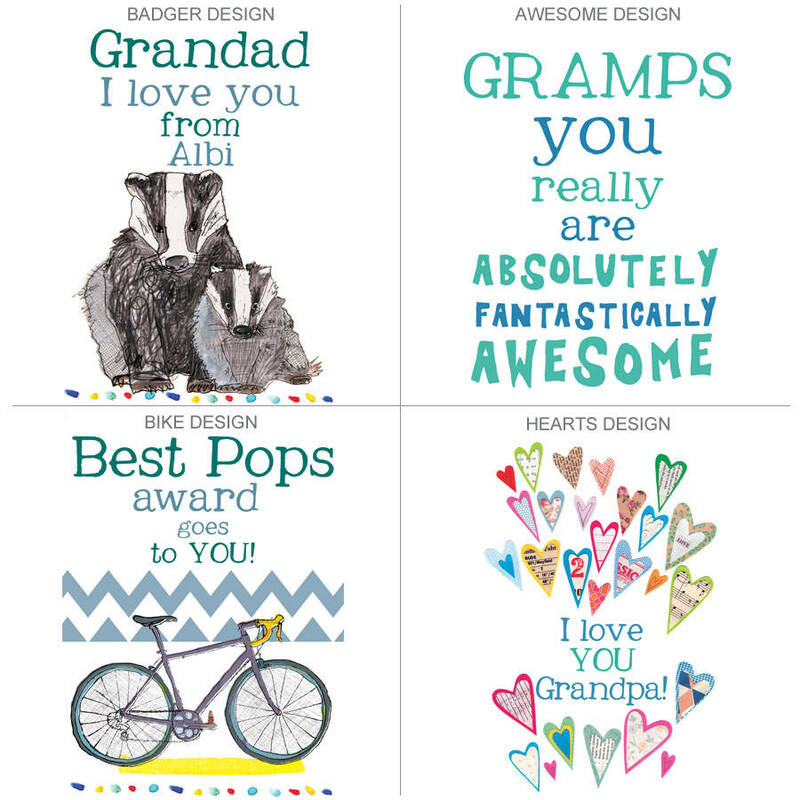 A great big personalised Fathers day card designed especially for a special Grandad, Grandfather, Papa and Pops, Gramps or anyone who is special to you! 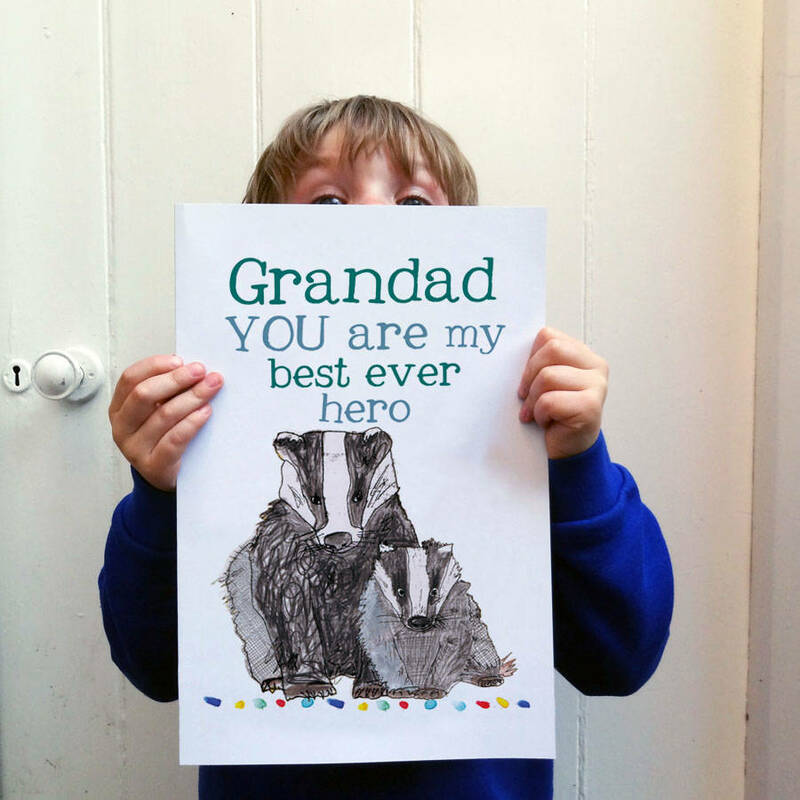 This A4 sized handmade card is great for kid's handwriting or for lots of people to sign - for example this card would also work well for a leaving or retirement card for everyone in the office to sign the well wishes. 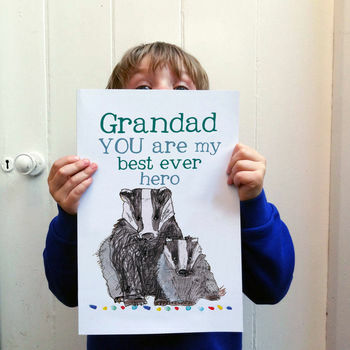 This card is blank on this inside for your own message.